Publication: September 25th 2014 by Bloomsbury Spark. First, I *love* the organized and super cute layout of your blog! Sticky notes and all! lol. 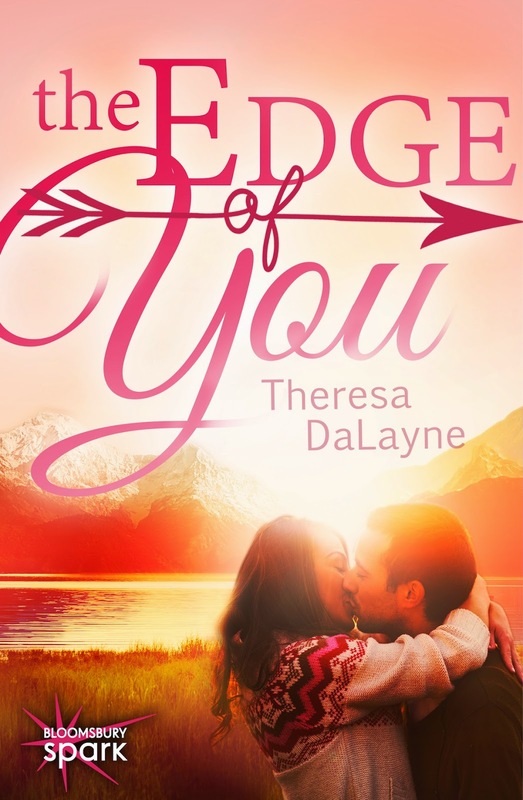 I just wanted to stop by and say thanks for having me as a guest on your blog, and helping me with the cover reveal of THE EDGE OF YOU! I'm super excited about this release and can't wait to share the story of Maya and Jake with the world. I hope you and your blog visitors enjoy the giveaway!